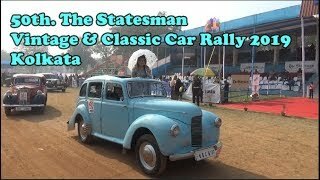 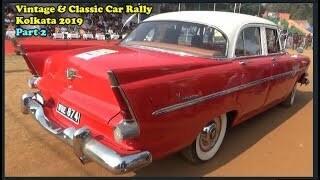 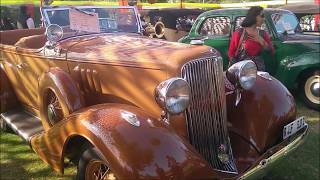 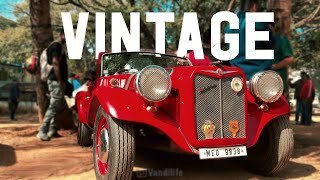 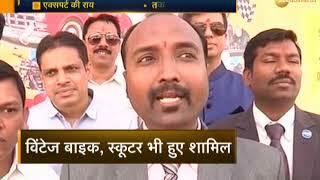 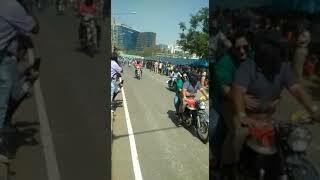 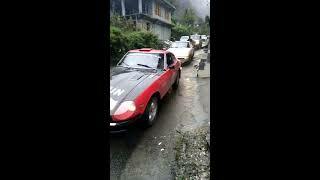 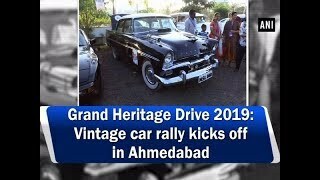 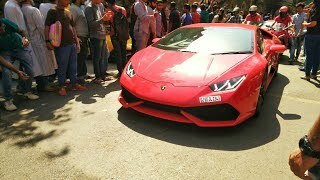 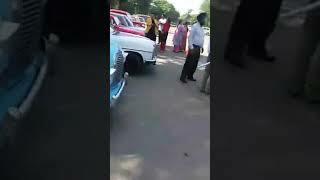 Vintage and classic car rally in India. 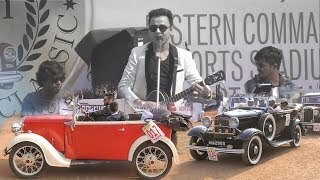 PARX - Supercars Rally 2019. 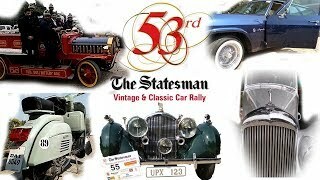 Supercar and Vintage Cars Rally. 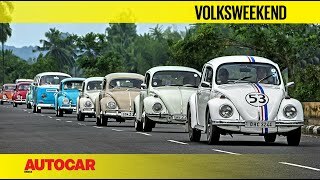 WIAA. 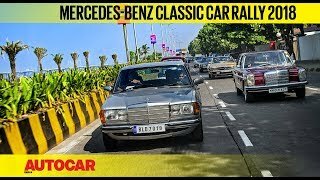 Mumbai, India.